United Airlines said it has reached a tentative agreement with one of its labor unions that will allow the carrier to outsource more than 1,100 jobs but retain 800 in-house positions. The Chicago-based carrier outsourced 630 jobs in July – although it also made 400 hires – and said last month it was looking to outsource 2,000 more positions at 28 different airports across the country. The jobs include baggage handlers, customer service agents and gate agents at non-hub facilities, according to Reuters and the Denver Post. The tentative agreement, still subject to union approval, would allow the airline to outsource 1,150 jobs while retaining 800 positions after negotiating with the International Association of Machinists and Aerospace Workers. 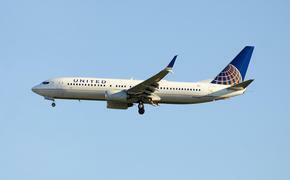 James Carlson, a spokesman for the union, told the Associated Press that most of the work is related to United Express flights that are operated by regional airlines under contract to United. 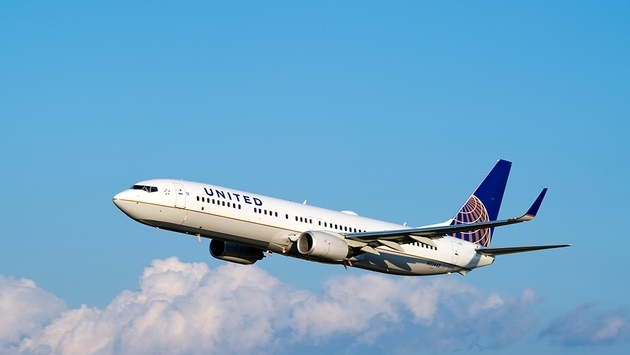 United plans to outsource all airport jobs at airports in Anchorage, Alaska; Hartford, Connecticut; Nashville; Boise, Idaho; Spokane, Washington; Greensboro, North Carolina; Jacksonville, Miami and West Palm Beach, Florida; McAllen, Texas; Oklahoma City; Omaha, Nebraska; Ontario, California; Norfolk and Richmond, Virginia; and Providence, Rhode Island, according to the AP. All the airport jobs would remain in-house at Billings, Montana; Indianapolis; Reno, Nevada; San Antonio, Texas; San Jose, California; and Tulsa, Oklahoma. And some jobs would be outsourced at Atlanta; Fort Myers, Florida; Kansas City; Raleigh-Durham, North Carolina; Sacramento, California; and St. Louis.